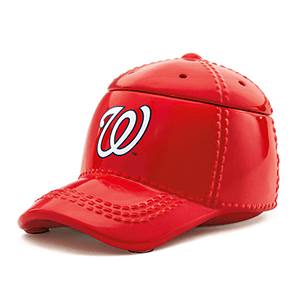 What Scentsy Warmer Would George Washington Have in His Home? So taking what we know about the first Commander-in- Chief we can make some assumptions as to what kind of Scentsy products he’d have in his home. The first thing that came to mind was Cherry Trees. Scentsy used to have a Cherry Tree Scentsy Warmer but that’s since been discontinued so we can cross that off the list. That was a given. 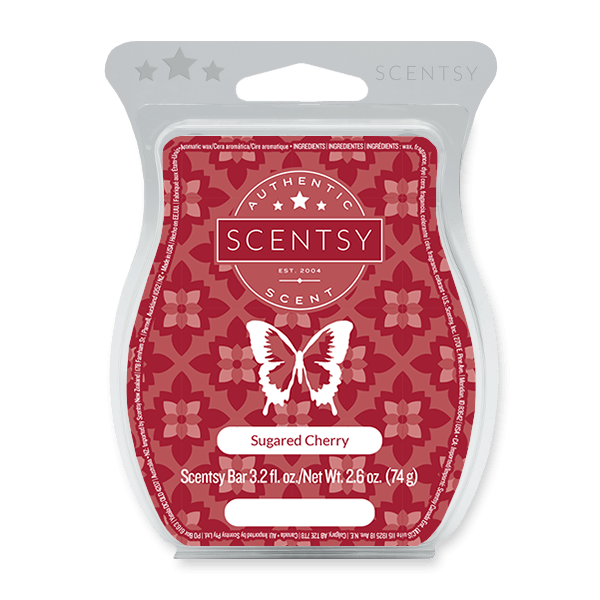 Scentsy does have a new, fantastic scent called Sugared Cherry which would be a perfect scent for this time of year and given his penchant for Cherry Trees I think he would love the whispy, clean aroma of sweet, sugared cherries…who doesn’t?! Interesting fact – George Washington is the only US President that didn’t live in the White House. He selected the site for the White House and the approved the design but finished his term as President before it was completed. George Washington lived in a home in Philadelphia, PA which was the functioning Capitol of the USA at the time. In 1794 George Washington signed the Naval Act authorizing the construction of 6 frigates thereby creating the Navy. So while I’m sure Mr. Washington was just as big a fan of the ocean as any other guy I don’t see him theming his whole home around it. The ocean does tend to be a popular theme for bathrooms. Come to think of it, they didn’t have indoor plumbing yet so we’re talking about the outhouse now. I’m guessing most folks didn’t really care what their outhouses looked like inside since they’d just as soon get out of a stinky, bug infected, freezing or hot outhouse (depending on the time of year), rather than enjoy the seaside decor. 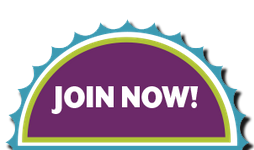 So we’re not looking for a Scentsy Warmer, now we’re looking for a pleasant aroma when duty calls. 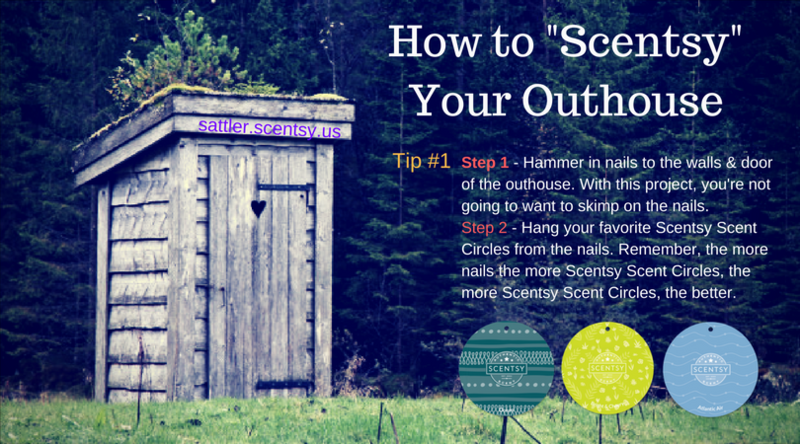 So if I were Mr. Washingtons Scentsy Consultant back in the day I would have encouraged him to line the walls of ye ol’ outhouse with Scent Circles that celebrate his creation of the Navy. 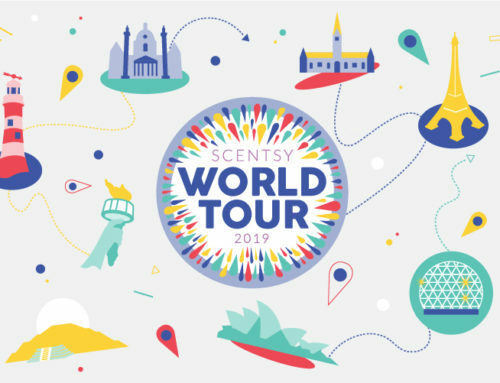 Some classics are Scentsy Ocean, Scentsy By the Sea, Scentsy Atlantic Air, Scentsy Bonfire Beach, or Scentsy Pacific Daydream. Martha would have been on my side with this one. 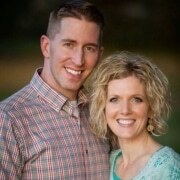 Back in the home, George had a lot of hobbies and so there are plenty of Scentsy Warmers I would have probably suggested for him and Martha. 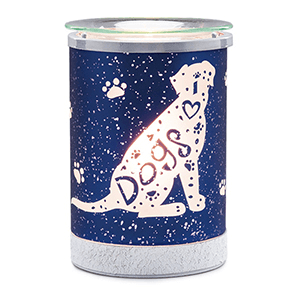 One might have been the “I Love Dogs” Scentsy Warmer. Apparently, among his hobbies of farming and hunting, Mr. Washington also enjoyed breeding dogs. Probably hunting dogs, who knows, maybe even French Poodles to thank the French for their support. Either way, the man liked dogs. 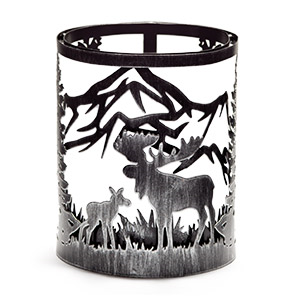 The second suggestion below “Moose Valley” Scentsy Warmer Wrap is a nod to his love of hunting. The last two Scentsy Warmers I’d recommend to Martha. 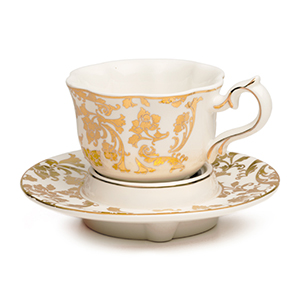 I’m guessing she enjoyed the occasional tea and the English Breakfast Scentsy Warmer would be a fitting warmer fancy enough to grace Mt. Vernon or the President’s house in Philadelphia. 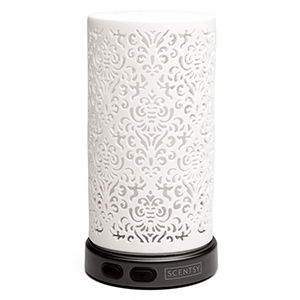 I’d also recommend a Scentsy Diffuser and point her in the direction of the Scentsy Enliven Diffuser with it’s classic design and clean, white finish. 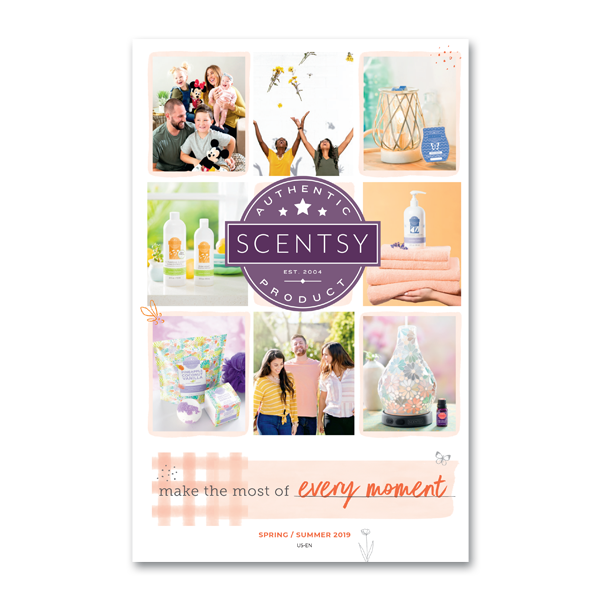 Apparently, the hubs, Mr. George Washington, had a passion for interior decorating and design and meticulously decorated his Mount Vernon home, where he hosted elaborate dinner parties so an elaborate Scentsy Diffuser would be a great addition.